According to an old saying, a picture is worth 1000 words. But, when it comes to real estate, a picture could be worth $1000 or more! There is another old saying, which holds true in real estate also, you never get a second chance to make a first impression. With all of the competition in the real estate market, it is important to put your best foot forward, and in this case that would be your pictures. The majority of buyers are searching the internet for their next home purchase. This means that they are scrolling through hundreds of pictures, if not more, deciding which homes they would like to look into more and which homes they are not at all impressed with. Having professional pictures, is essential in portraying your home’s true style and a complete necessity in keeping up with today’s market. The Wall Street Journal published a graph to show that in the majority of price brackets, more homes sold that had professional pictures done compared to photos done by the homeowner or agent. They go on to say that listings with better photos demand higher prices. The data also shows that listings with nicer photos get more online attention. I can’t overemphasize the importance of a good picture. 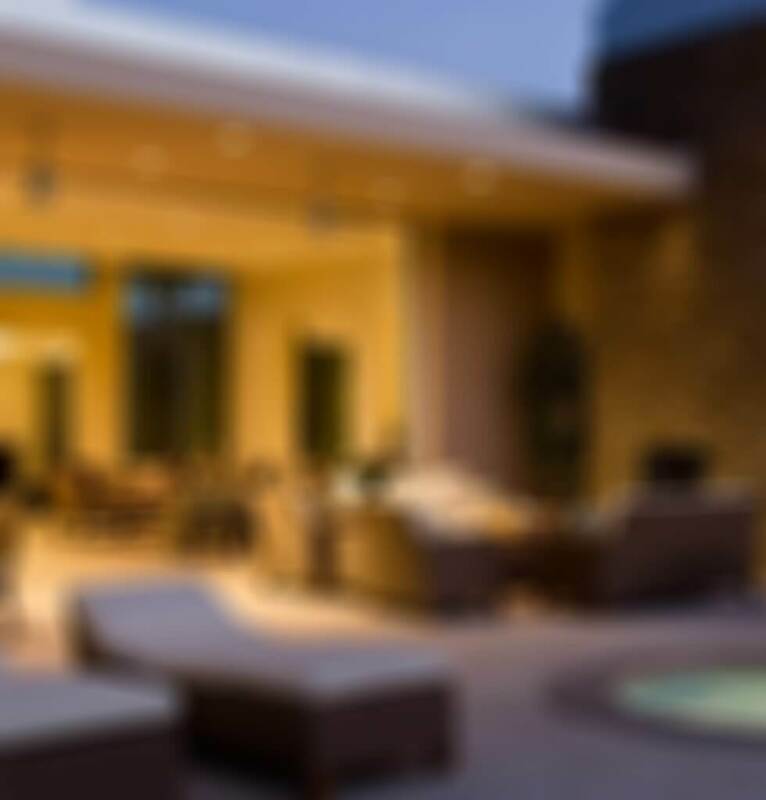 Poor composition and bad lighting could be the difference in selling your home or having your home sit on the market. If you are ready to list your home, I’d be pleased to assist you. 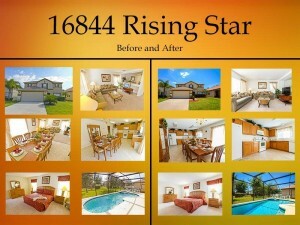 At Orlando Vacation Realty, we have professional pictures done for every home we list. Email me An@OlrlandoVacationRealty.com or give me a call 1 (407) 800-0888. I’m looking forward to hearing from you!